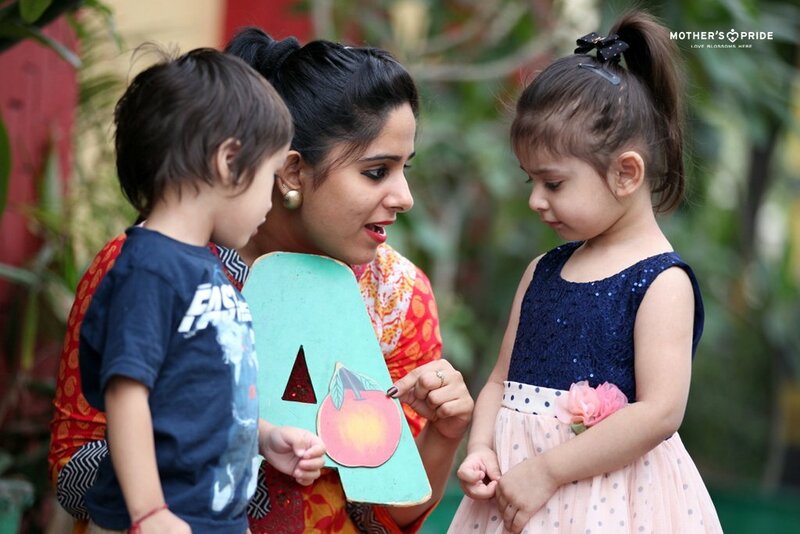 The A, B, Cs are the building blocks of language and considering it an important element of preschool education, the process was started with the ‘introduction to letter A’ to the pre-nursery students at Mother’s Pride. 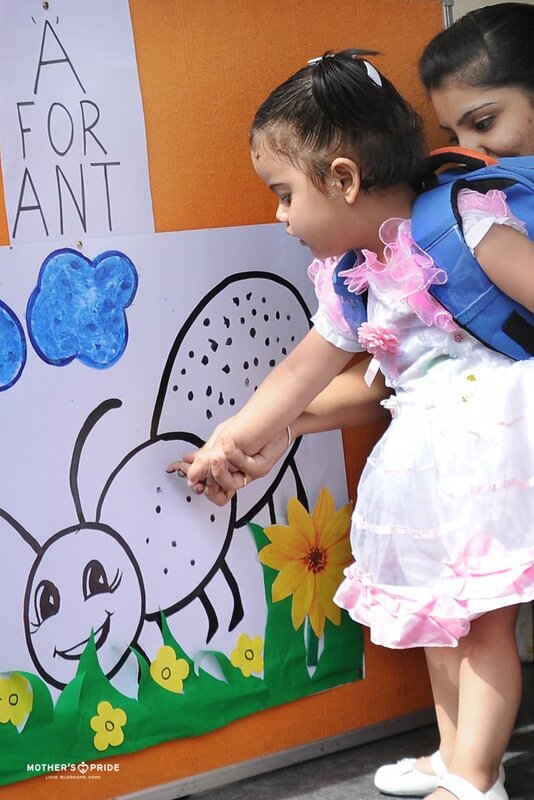 Little Prideens were taught about the sound of the first alphabet and also about several everyday things that start from this letter. 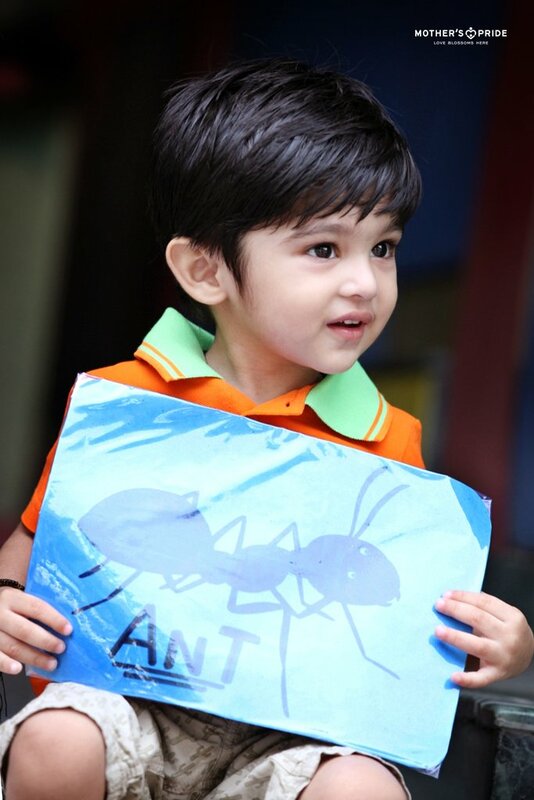 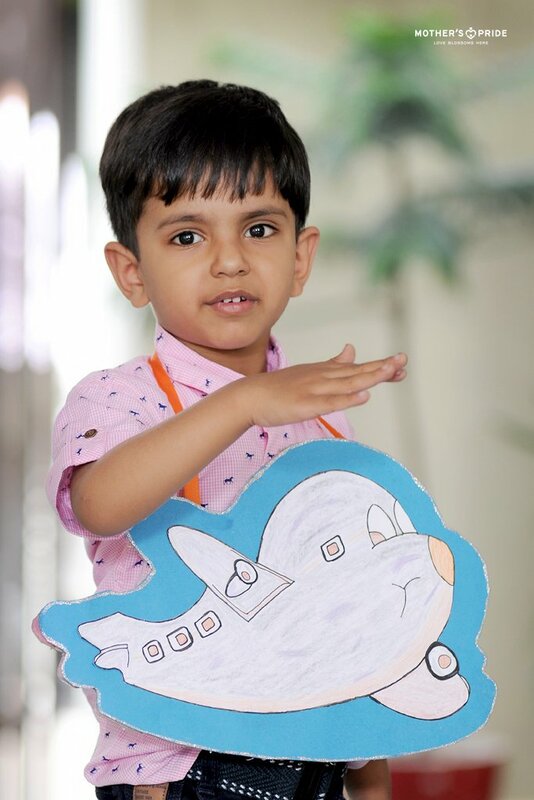 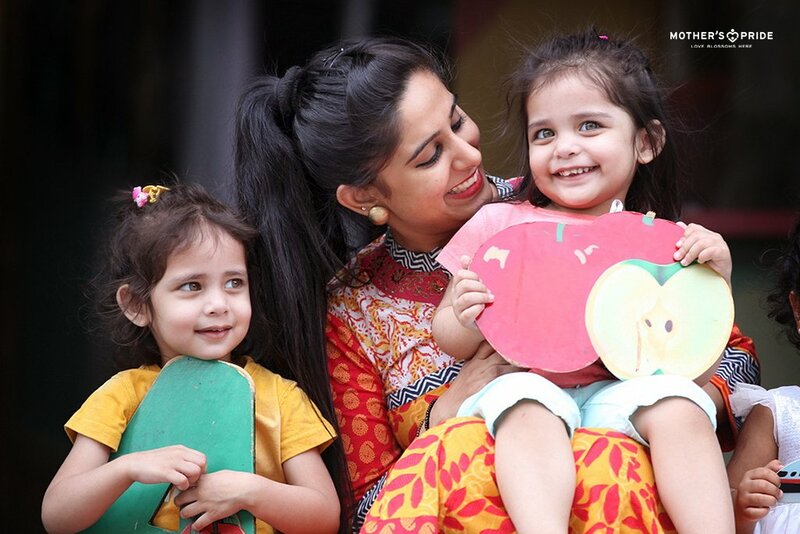 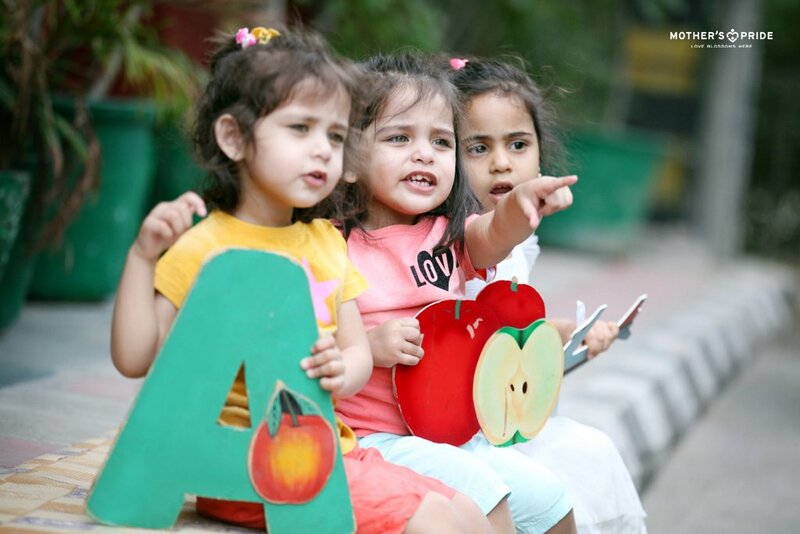 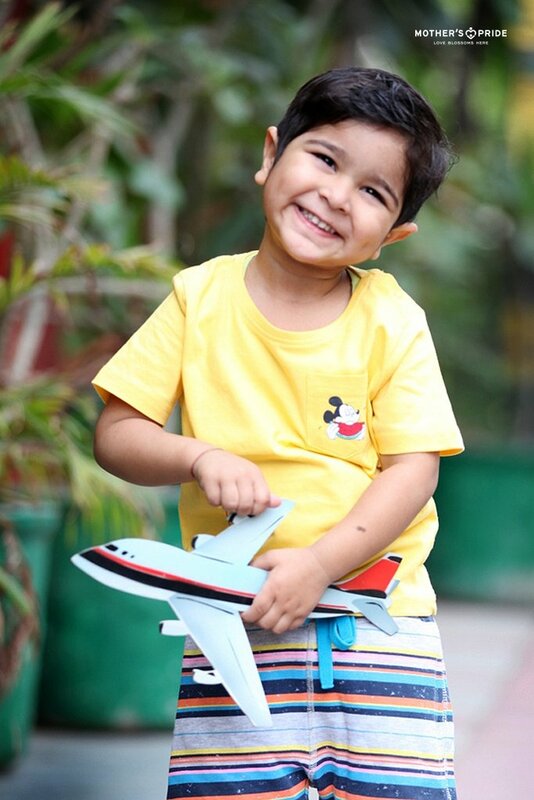 With the aim of allowing the tiny tots to see, hear, and experience letter ‘A’ in a variety of ways, several experiential learning based activities were spearheaded that proved that they are on their way to become alphabet masters.